Provide comfort for the family of Dorothy Gauthier with a meaningful gesture of sympathy. Dorothy passed away peacefully on March 25, 2019. Born in Hamilton on September 17, 1927, she is survived by her loving husband of 67 years, George Gauthier and their children, Mary Margaret Beveridge (Gary), Michele Mayer (Miles, predeceased), Teresa Gauthier (Joseph Rusinko, predeceased), Dan Gauthier, Gerard Gauthier (Jane Anders), Cathy Ludlow (Lawrence), Anne Saftich, twelve grandchildren and four great grandchildren. Dorothy lived a long and happy life and will be remembered as a kind, generous and wise woman. Dorothy graduated from the St. Joseph’s School of Nursing in 1948 and her nursing career included teaching and dialysis nursing. She worked at St. Joseph’s Hospital for over 20 years. Dorothy was an active member of Sts. Peter and Paul Parish and was in the CWL for more than 50 years. She had multiple interests and passions, the most important of which was her family. Visitation will be held at P.X. DERMODY FUNERAL HOME, 796 Upper Gage Ave. on Friday March 29, 2019 from 2-4 and 7-9 PM. Prayers will be held at 3 PM. A Mass of Christian burial will be held at Sts. Peter and Paul Catholic Church (50 Brucedale Avenue) on Saturday March 30, 2019 at 10 AM. In lieu of flowers, donations to the charity of your choice would be greatly appreciated by the family. 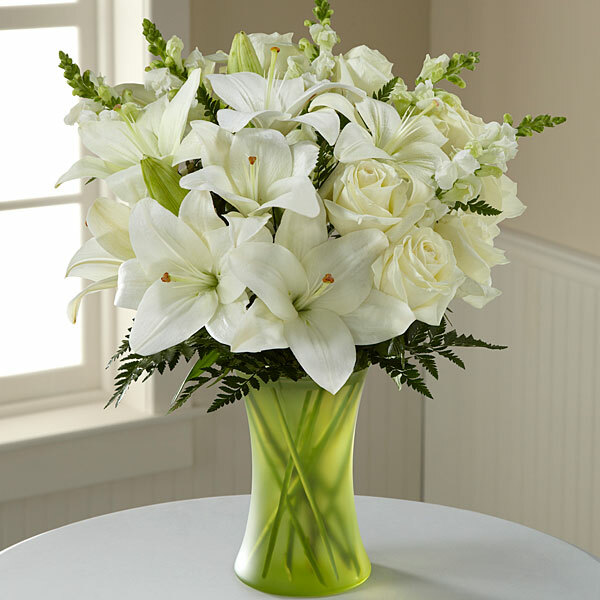 To send flowers in memory of Dorothy Helena Gauthier , please visit our Heartfelt Sympathies Store. 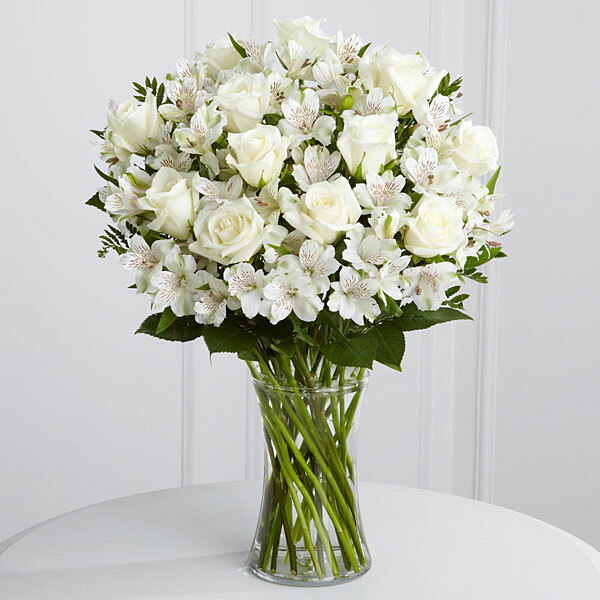 Audrey and Paul (Zambon)Farrant and Love Liz, Dave, Pauline, Dennis, Tom, Pam, Maggie have sent flowers to the family of Dorothy Helena Gauthier . Dear Anne and Catherine, our sincerest condolences. It is never easy losing a loved one. Our thoughts are with you and your family. Heartfelt Sympathies Store purchased flowers for the family of Dorothy Gauthier . Audrey and Paul (Zambon)Farrant purchased flowers for the family of Dorothy Gauthier . With heartfelt condolences, we love and care about all you, and are thinking about you at this difficult time. We will miss Aunt Dot dearly. Love Liz, Dave, Pauline, Dennis, Tom, Pam, Maggie purchased flowers for the family of Dorothy Gauthier .